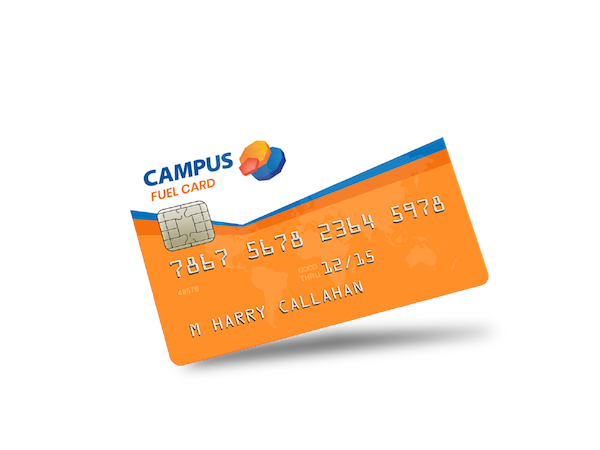 Not only does your fuel card give you access to an extensive network of over 760 forecourt stations, Campus Fuel Cards additionally come with fuel card services that your Financial Controller will appreciate! These services help to increase the efficiency of your business operations, particularly with the ever tricky management of expenses. By simply logging onto our services portal, which is available 24/7, 365 days a year, you can access an entire suite of services that will help you manage your fuel related expenditure. From here you can do things such as monitor and track your fuel purchases, or set up a monthly volume allotment, allowing for greater predictability in your fuel expenses. At the end of every month, Campus provides a monthly invoice. This expedites the process for tracking and billing your fuel expenses. With the ability to pay a single account, gone are the days in which your business needs to float cash to your drivers and its associated security risks. Additionally, this assists in the process for claiming VAT rebates, further helping your enterprise save. Best of all, all of these services are provided at no additional cost. To this end, our Fuel Card Services enable you and your business to save both time and money in a very convenient manner. It’s an obvious choice!